Home | On Sale Products! 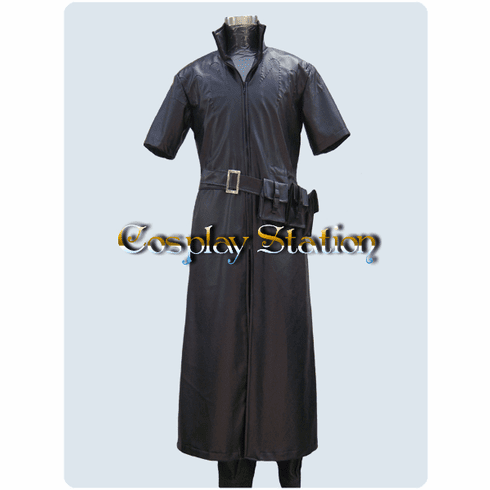 | Final Fantasy 13 Versus Cosplay Costume_New Arrival! 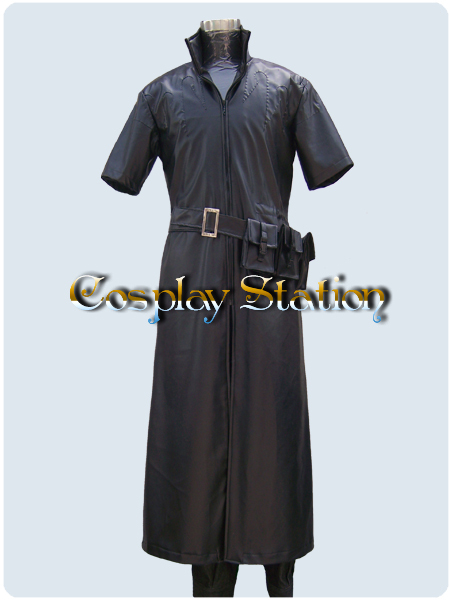 Home | Anime & Games Cosplay | Final Fantasy Cosplay | Final Fantasy 13 Versus Cosplay Costume_New Arrival! 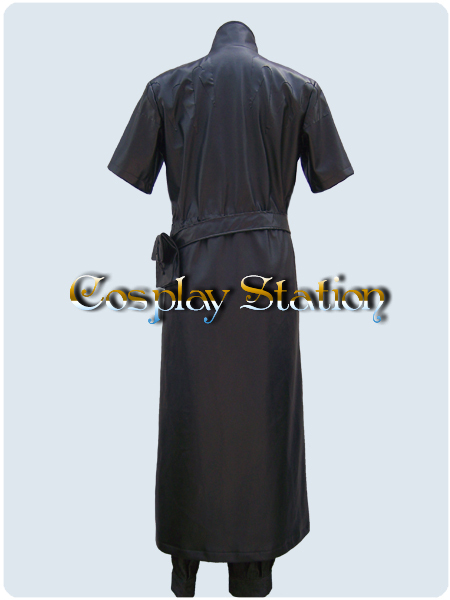 Home | Anime & Games Cosplay | Commission Costumes & Wigs | Final Fantasy 13 Versus Cosplay Costume_New Arrival! 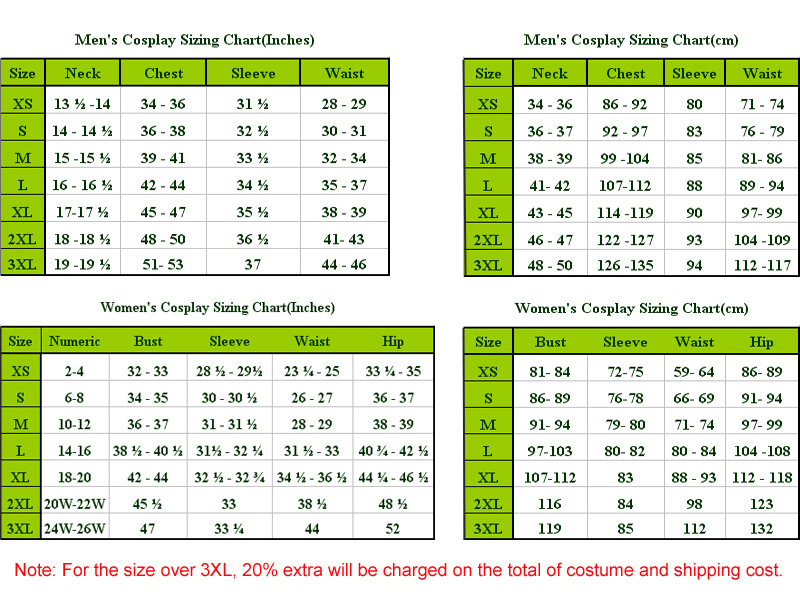 Home | Commission Costumes & Wigs | Final Fantasy 13 Versus Cosplay Costume_New Arrival! 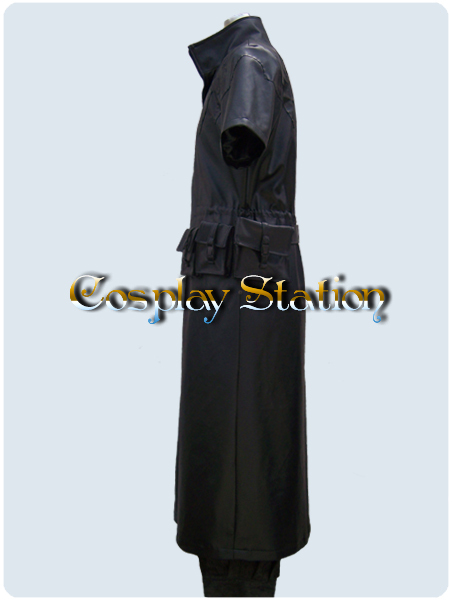 Final Fantasy 13 Versus Cosplay Costume_New Arrival! 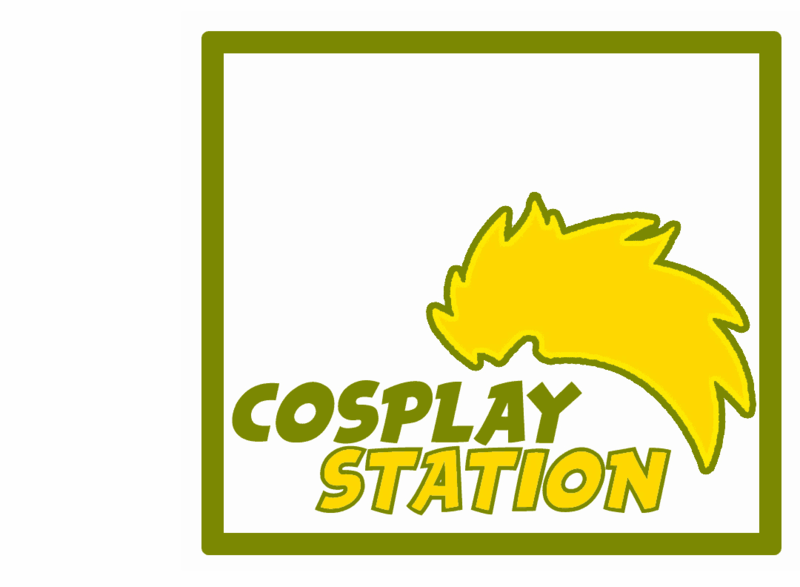 Final Fantasy 13 Versus Cosplay Wig_New Arrival!